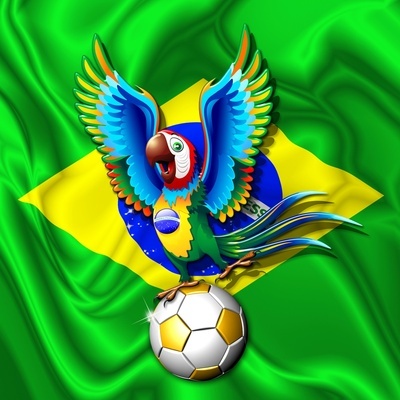 Brazil Macaw Parrot with Soccer Ball! to be included on the Society6 Shop! 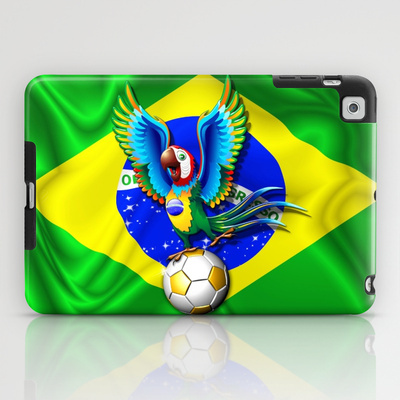 Come see and buy other Product with many other Designs created by me, on my Society6 Shop! 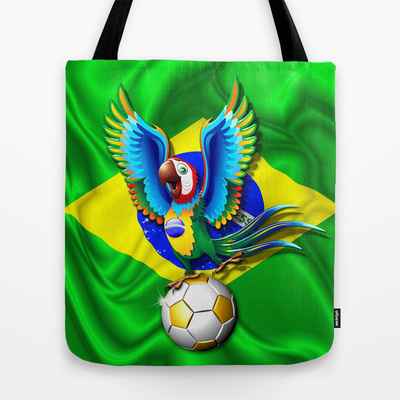 This entry was posted in shopping and tagged 4 sale, 4sale, aves brasileiras, bluedarkArt, bluedarkart brazil 2014 macaw cartoon, bluedarkart on society6, brasil, brasil macau futebol por bluedarkart, brazil 2014 macaw cartoon by bluedarkart, brazil exotic bird, Brazil Happy Macaw Cartoon, brazil lovers, brazil lovers gift ideas, brazil macaw cartoon by bluedarkart, brazil macaw ipad cases, Brazil Macaw Parrot with Soccer Ball, brazil macaw soccer by bluedarkart, brazil macaw tote bags, brazilian flag, brazilian macaw by bluedarkart, clothing, cool gifts ideas, cute animals, designs by bluedarkart, for sale, futebol brasil, happy, happy macaw cartoon from brazil, iphone case macaw brazil, iphone cases, macaw football cartoon character by bluedarkart, on sale, orgulho brasileiro, sales, selecao, shirts, shopping, shopping with bluedarkart, sold, trendy, trendy clothing brazil 2014 by bluedarkart, trendy gifts, trendy gifts brazil 2014, vamos brasil, wild bird from brazil. Bookmark the permalink.